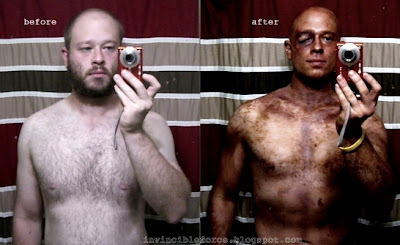 FITBOMB: P90X Changes You. Really. 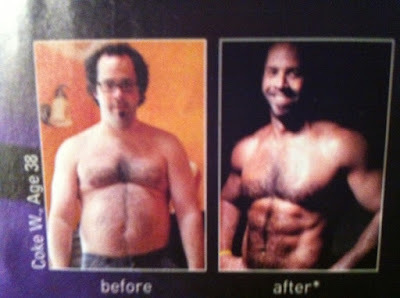 From the looks of this ad in the current issue of Inc. Magazine, P90X changes more than just your body composition.